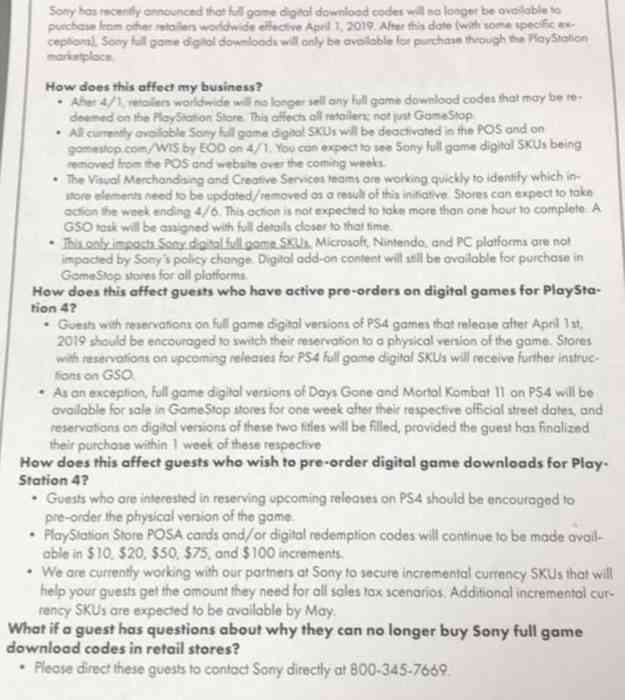 According to a memo recently sent to GameStop stores, Sony will no longer be providing retailers with full game digital download codes as of April 1st. 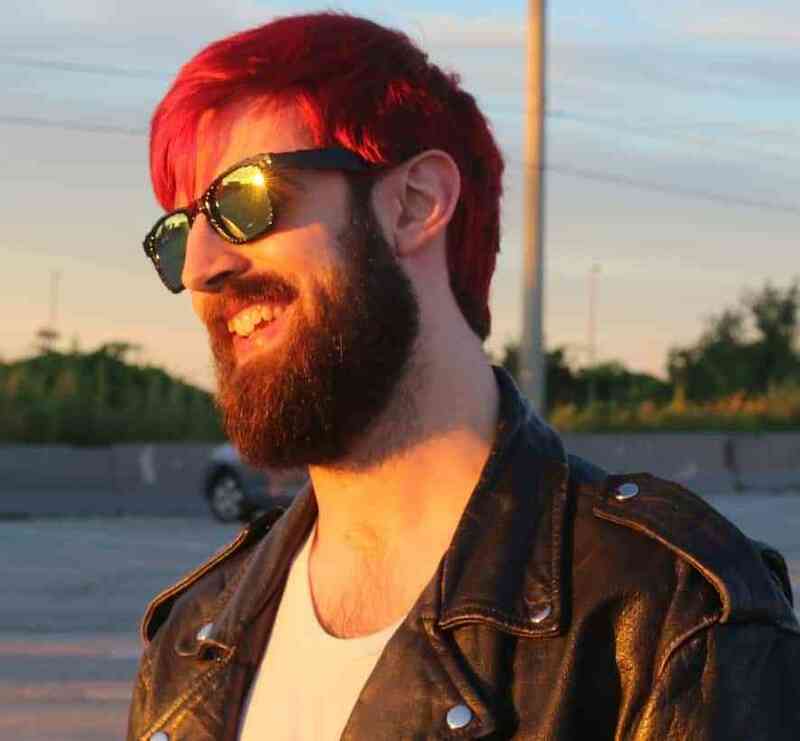 The memo was shared by popular twitter account @Wario64, and clarifies that the new policy affects “all retailers,” not just GameStop, or it’s Canadian counterpart, EB Games. Sony will continue to provide retailers with “currency SKUs, (gift cards)” and is looking to make more increments available by May. The company also notes that full game digital versions of the upcoming Days Gone and Mortal Kombat 11 will be available for one week following their street date release. The news has had players pondering when the PlayStation store will finally implement digital game gifting, which has been a long-demanded feature with no word from the platform’s parent company. In other recent news, Sony announced a new marketing stream that’s debuting this coming Monday, and recently filed a patent for an upcoming PSVR hardware update. Let us know what you think in the comments!